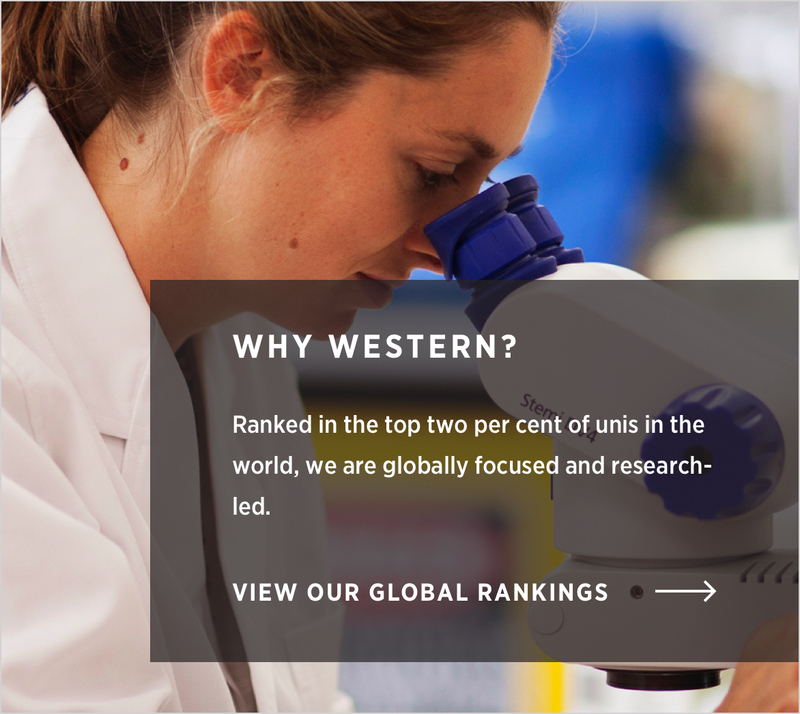 Western offers a range of study options within the arts and humanities, social sciences, cultural studies, computing, and entrepreneurial business and management. Western’s Parramatta campus offers cutting-edge facilities and technology. 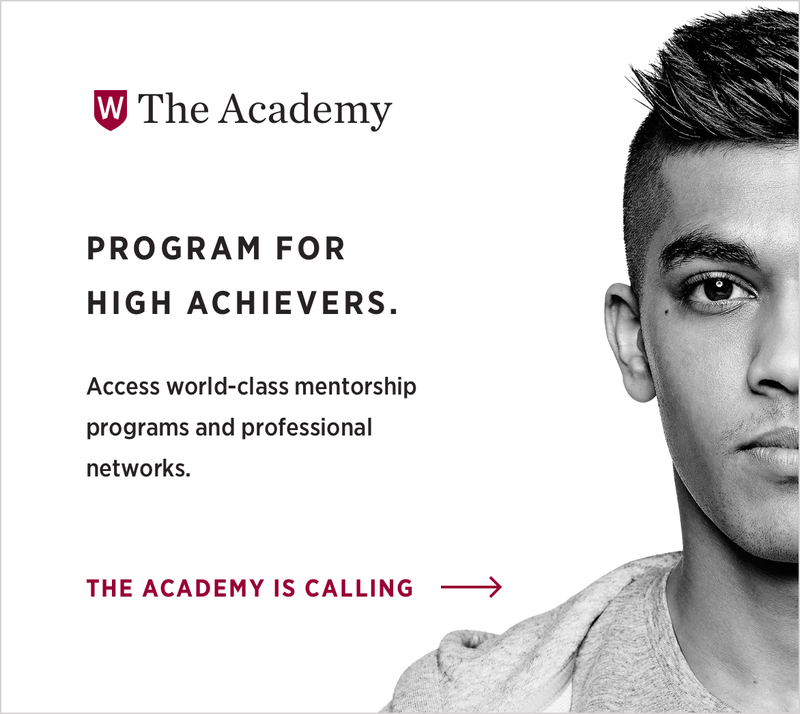 Gives you access to world-class academics. Our brand new Parramatta City campus is home to state-of-the-art learning facilities and unique study spaces. To realise your unlimited potential, you need great resources and facilities. Western’s Bankstown campus offers you just that. Campbelltown campus is close to everything that’s great about Western Sydney fantastic cafes and world-class facilities. Hawkesbury campus gives you access to cutting-edge facilities. Allows you to enrich your mind and get your hands dirty. Expand your mind. And thrive in the big, wide world with facilities, transport options, and student activities. Sydney Olympic Park campus is in the heart of Sydney's famous Olympic precinct. Our brand new Sydney City Campus brings the same Western Sydney University experience to the heart of Sydney city.